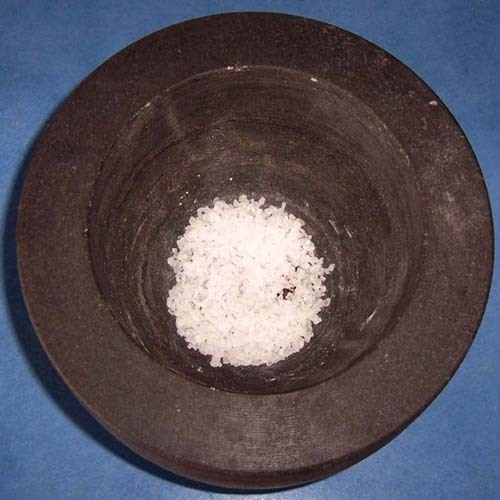 In a few words: A quick and easy alternative to Salt and Pepper shakers on your table. 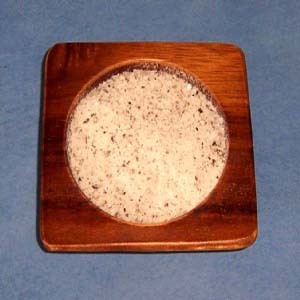 Small Serving dish or Air tight container. Pour about one tablespoon of the peppercorns into your Mortar. Add about the same amount of the Rock Salt. 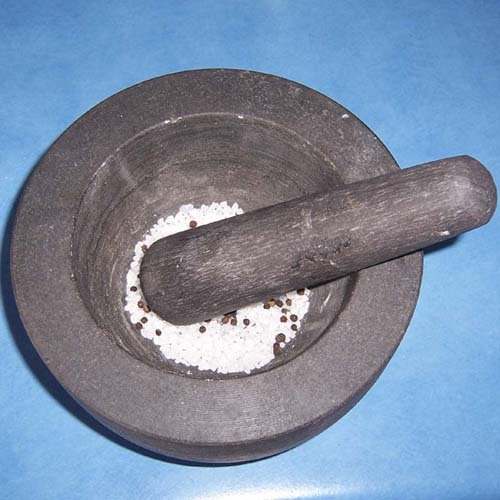 Grind the Salt and Pepper together using the Mortar and Pestle until it reaches a consistent rough powder. 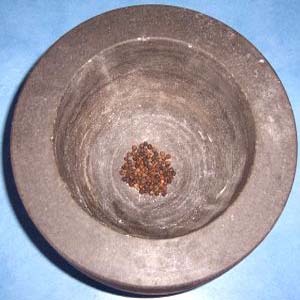 Once finished grinding, you can either pour the Salt and Pepper mix into a small serving dish for use on the dining table or pour it into an air tight container for storage.